This special Cyber Monday only offer includes both Stage 1 and Stage 2 of the Kart Racing School Program. Details on each below. This half-day program, designed for drivers of 13 years and over, explores the fundamentals of racing, from racing lines, braking methods, and acceleration, to cornering forces and vehicle balance. After each track session on our purpose-built International Karting Course, drivers will receive expert coaching from our professional instructors in order to lock in what they have learned behind the wheel. This course uses our Rotax-powered Sprint Karts, which are capable of speeds in excess of 70 mph. Participants must be at least 13 years of age in order to take part in these courses. 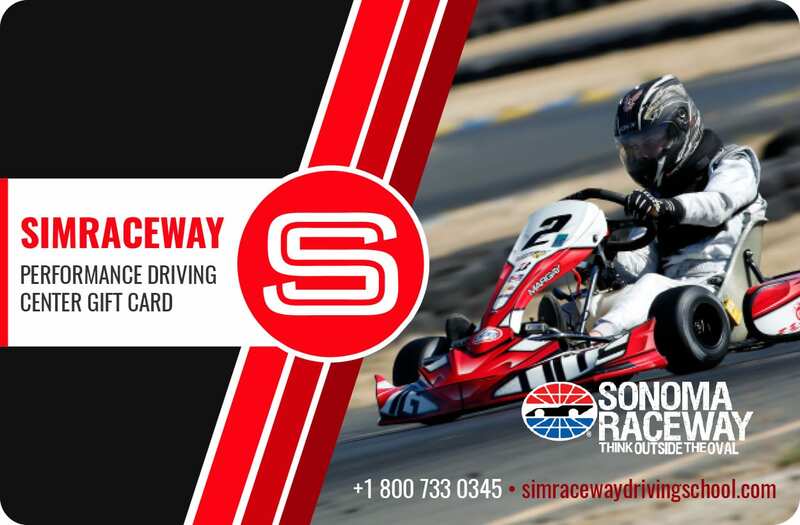 Graduates of the Kart Racing School Stage 1 program are eligible to enroll in this advanced course, which builds upon the techniques and skills already gained in order to produce faster, more confident drivers. Our knowledgeable instructors’ targeted feedback will ensure every driver is capable of performing at their optimum behind the wheel, while lap time printouts of all afternoon track sessions will help chart the effects of improvements made to driving techniques. This course uses our extreme Rotax-powered Sprint Karts, which are capable of speeds in excess of 70 mph.